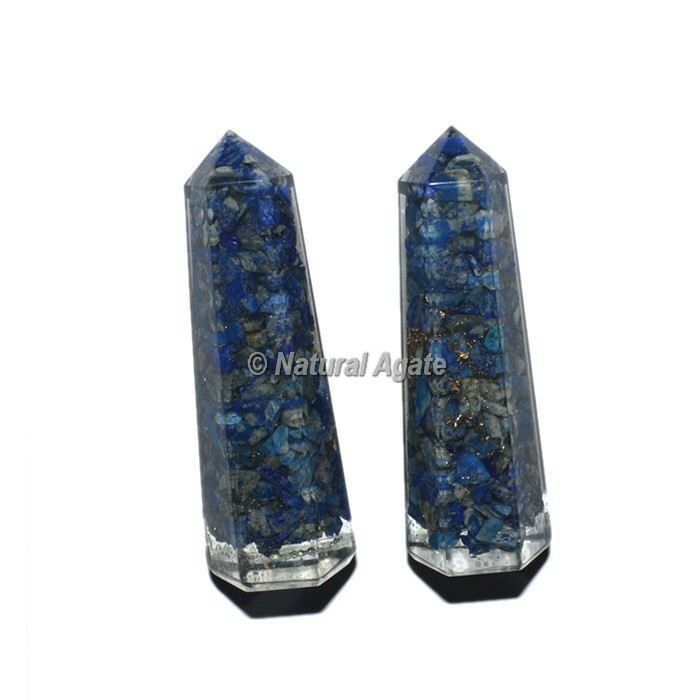 Get the best and attractive collection of Lapis Lazuli Orgone Obelisk Point. It empowers mindfulness, permits self articulation and uncovers inward truth,providing characteristics of honesty,compassion and mortality to the identity. This obselik is connected with spiritual activity.